Winter is almost over, can you believe it? Although we don’t get any snow here in Sonoma County it is still a time to cuddle and have hot cocoa. 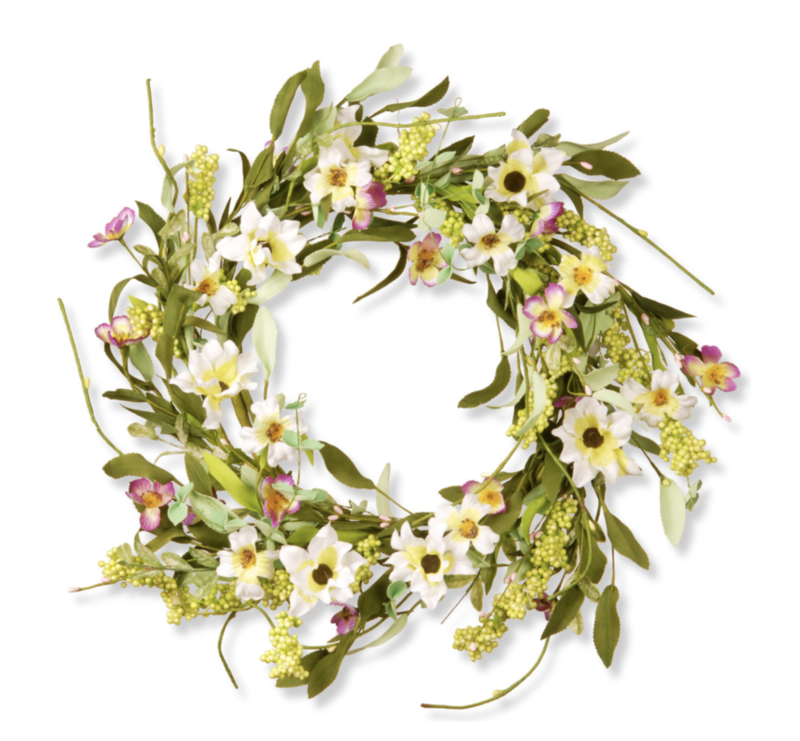 Spring is well on its way now, and with it comes a chance to add new decor! My favorite time of year has always been Halloween because we get to dress up, but now that the lack of sun is weighing down on me it seems that Spring is also another great time of year – the days begin to get longer and there is more sun! 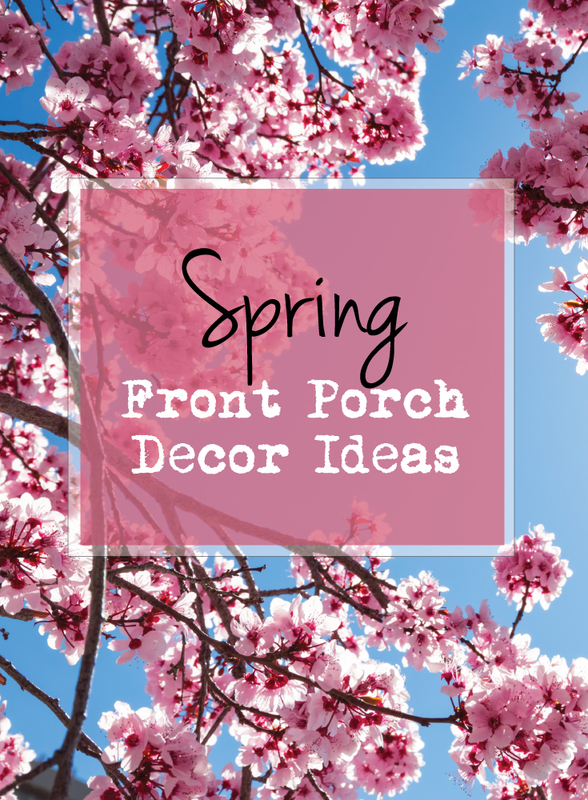 For this post we’d like to celebrate this time of Spring and share some front porch decor ideas with you. 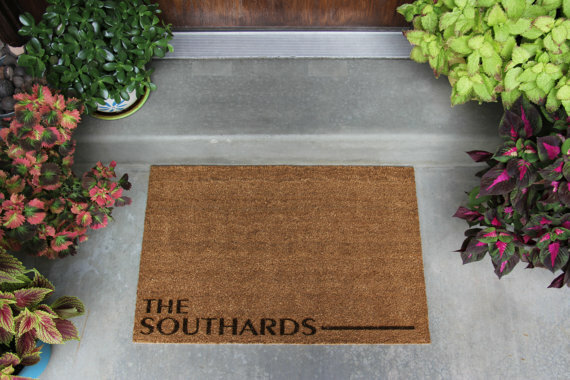 First up is a personalized front door mat found on Etsy. Why not add some cute succulents on a table? This is a simple choice as a plant that is easy to maintain throughout the year. 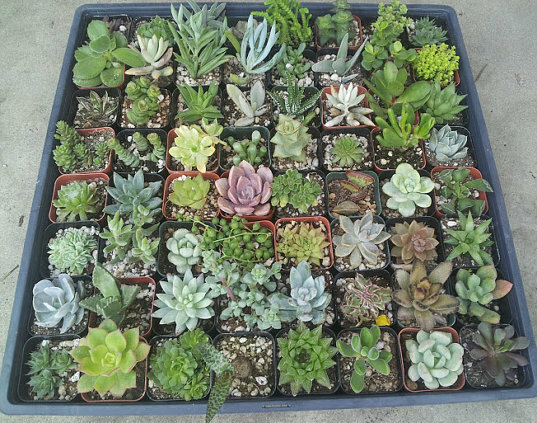 Need something to put the succulents in, or have plants that need a home? 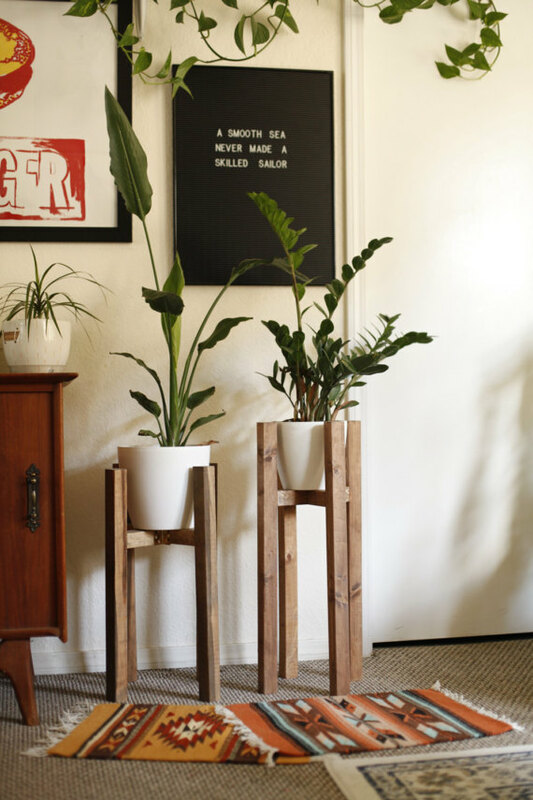 Try this Etsy find: Mid Century Modern Plant Holder. Have a bare tree that need a little decoration? 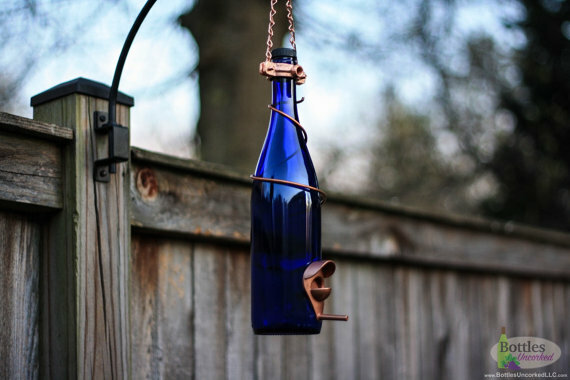 Why not this Wine Bottle Bird Feeder? There are many wreath options to choose from online like this one from Houzz.com. There are so many other fun things you can add to your porch! Like a Cute Cat Ornament or a sign that says don’t piss off the fairies that you can put in your garden. 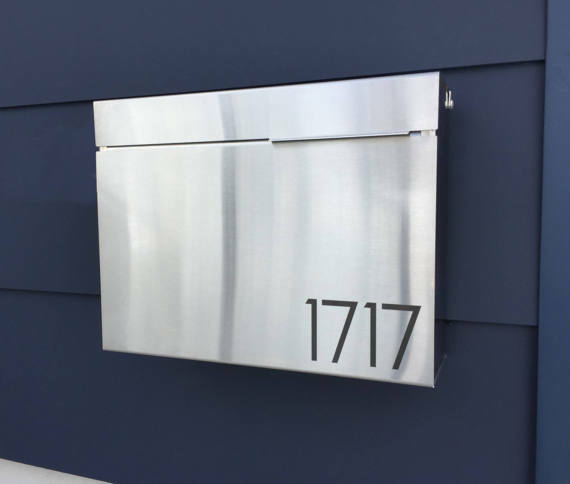 We hope you enjoyed our favorite picks that we found on Houzz.com. This entry was posted in Uncategorized and tagged etsy spring decor idea, front door mat, mid century modern plant holder etsy, Sonoma County, spring, spring decor, spring decor ideas, wine bottle bird feeder. Bookmark the permalink.